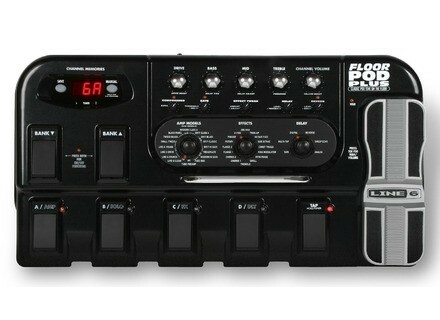 Floor POD Plus, Guitar Amp Simulation Pedal from Line 6 in the POD Floor series. bloodjob's review (This content has been automatically translated from French)" simple and effective ultimate pedal!" Well, we will not return it, but it is not a multi-effect, you are entitled to 32 amp sims, 16 different models of speakers, 18 different effects, a lot of delays and reverbs relatively complete a super nice chromatic tuner and foremost a bank 124 possible presets. Level connections are also spoiled with midi outputs, headphone jack, effects loop, switch to simulate the sound or to play on an amp live ... it is complete! 5 large knobs are used to modify the effects of different values ​​to find its sound effects are spread over three knobs: one for different amp sims, one for effects, and finally one for the delays. The lcd display yellow black letters is nice but is anyway a little cheap considering the quality of manufacture of the beast. This is what I do not understand the reviews that I read here or. How to find a less complicated ca be an idiot dark village. It is highly intuitive! Even a breeze. Read the manual can go faster in understanding the effects and as usual 'chezbline 6, it is full of good advice and funny anecdotes. The edition of the sounds is as ideal way to just turn the knobs, highlight the desired effect and save. Can edit ca modern way by going on his computer, but I prefer to tweak with my amp open to thoroughly understand les.nuances of a particular setting. Again, I am puzzled when I read some comments and my eyes bleed. How do you find the sound of this kind of bike rotten?? It's just incredible rather! Whether on lamps, transistors, the range of sounds available is just exceptional. I especially think it profoundly bored purists who swear by analog, typed and organic elitist because their gear costs a kidney to see combo 100 watt transistors out sounds of space for a budget 10 times inférieir to them. Because as a lamp that has a transistor amp, there are ways to sustanter in all styles. Most of the crunchy overdrive to fuzz hendrixiens atmospheric clear and full of reverve dealy gilmouriens through deaf and cavernous sounds hairy metalheads, you can do anything. So, I think a lot of reviews I read make me think that if they had deepened the sculpting of sound and consistency of effects and their settings they would have been impressed. And I stuck a bunch of people. Especially with crappy gear and scratch shabby. He roof ring! 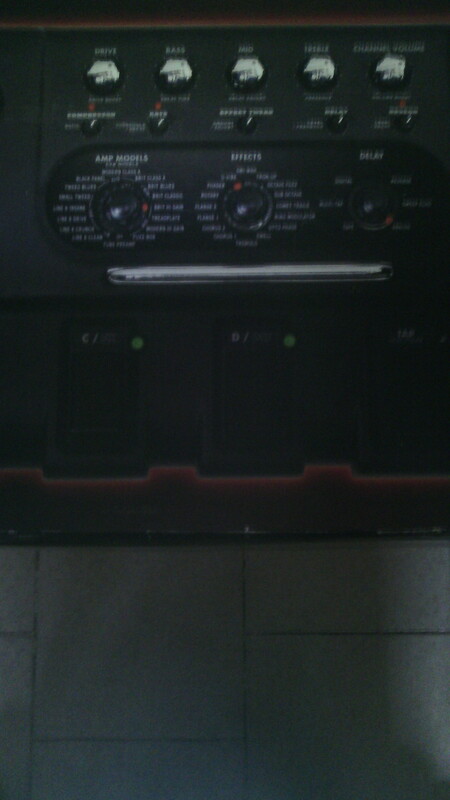 I have three multi-effects. My two Digitech are both more comprehensive and more "organic" in terms of sound, but require either a very very good sound system and therefore behind a beautiful sound, a head amp fly high. 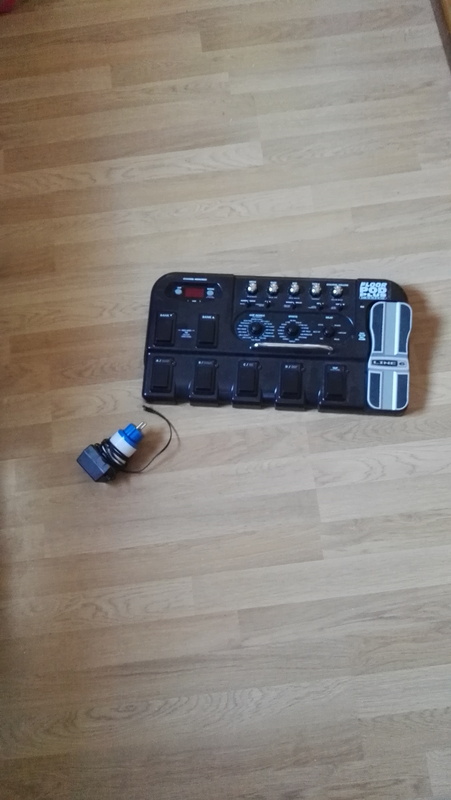 I was excited when I tried this floor pod more because the first contact between him and me got on an old guitar and an average amp (Valvestate 8080). This is where I realized the potential of the beast. And I think what bothers so in the success of multi-effects modeling is that the end his lack of personality. Except ... for 150 euros, I get to be very close to the sound of artists I idolater, and without ruining me. It must be especially annoys ca. Finally, experimenting a bit and with a little savvy, you get a sound out sick. I want to show that extreme saturation, well equalized with a delay, the flange and many other well felt on my head 100 watt marshall SETTINGS, I compete with bugera heads or even mesa boogie. It certainly does not have to la.chaleur la.lampe, but it keeps a lot of definition, potato and power. And I only play on a bc rich pickups EMG 81/85. My budget for the other opposite dropped the quad to get a sound crazy. To meditate on! For me, this is a great value, not expensive at all. 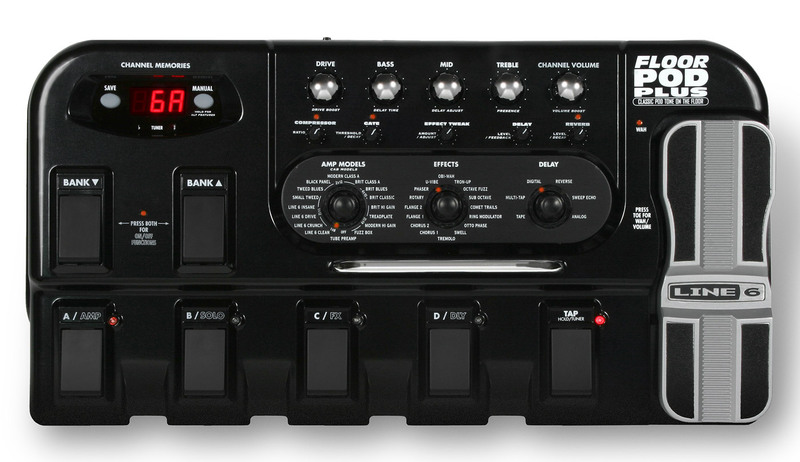 However, I use a lot more now cover my RP2000 Digitech RP500 and especially that, even if it is significantly more expensive than the line 6, provides opportunities for absolutely huge sound. I just received a Ploor Pod Plus Line 6 that I bought over the Internet from the United States because the new model seemed not yet available in Canada. I'm not disappointed ... 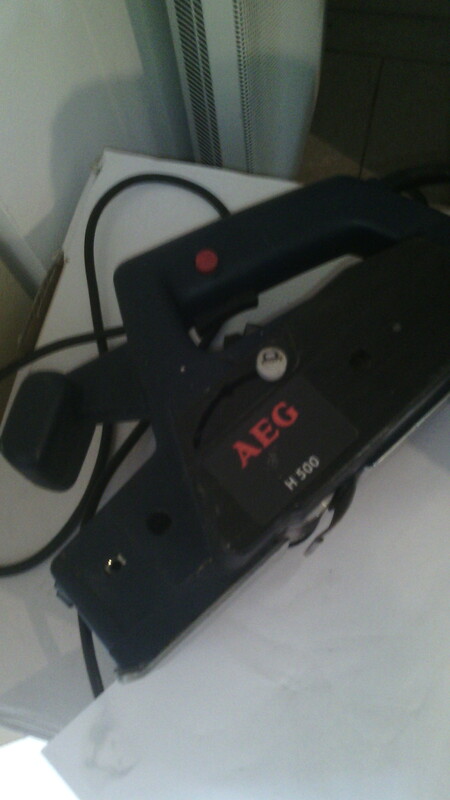 I am extremely disappointed with the poor quality of this product which is very noisy and far too complicated to solve for me. The Floor Pod Plus has indeed an impressive effect, except that they are all more or less poor if not totally useless. Suggestion, do not buy the multi-effects on the Internet without first testing in a trade, you too because you might be disappointed. 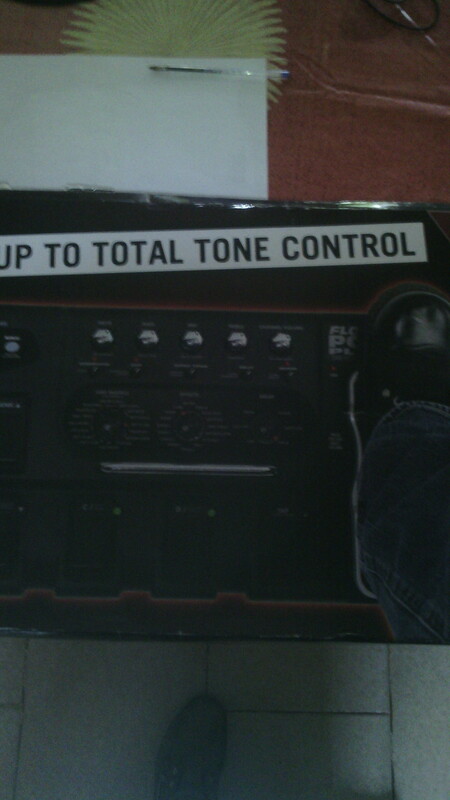 In my humble opinion, this is a scam Line 6 does not understand the needs of guitarists. The look is impressive, but the sound is not there. I once owned a Flextone III Amplifier (2 X 12 ") that was not bad although I'm quickly departed to buy an old Fender Vibrolux Reverb 1973 (excellent) and I gave a second chance Line 6 thinking they s'améloreraient with time and experience ... but there will be no third chance, I strike the name of Line 6 high-quality products. Sorry for my franchise and I hope not to be censored. I do not agree with the following opinion, it is relative! Okay, it is not worth a "Pod XT Live" (the one I bought , but this is not the same price. So little time to do this! Fairly straightforward as an amplifier or pedals. Possibility of having the feet or changing programs or switching on or off by section (like pedals). on the other hand, it was just a numro for the program, no name. We speak of the modlisation, so the IDAL is live sound (at right). If you want to put it on an amp, it is necessary to color the amp rgler a minimum. (Pens an old fender well normment colors. So any amp transistor base, eg marshall MG100. I think what is acsar acsar returns. This is not the best multi-purpose in the world, has not it's not true, but for the price, it's one that I think sounds the best, facing the Japanese produce Zoom, Korg, Vox (aka Korg) Boss. and the competitor amricain Digitec Dod. but I am aware that I am not speaking of gospel, it must be direct costs (not on the sites, which are playing on high-end guitars, with a crude eight fingers on his left hand. ) but in your mag. Of connection, even without notice, it was on the mega sound, very powerful, warm and REALISTIC .... after, you have to change the settings, countless, but I left the original ones, it's mr. pod line 6, which put them in the factory, why try to do better? there is a choice between the amplifier output, sound, recorder, mixing desk, stereo, etc. .. the difference is obvious on every type of config. Ultra is well calibrated. no breath, and the big lights, not too twangy distortion (unlike the pedal ones bcp +!) when the manual, it is quite complex, and describes each effect and simultaneously without hiding brands imitate. is free and straightforward. effective too. but this kind of request anyway beast of hours of testing, like any good stuff. I recommend it. we begin to find dokaz. Price has a very correct.il increasingly face a very hi tech. the display is clearly visible. (Even in the spotlight has donf) the pots are sturdy, the pedal a little less, but even when the cash impact of the magic of a live .. you a Cognac-Jay. Yes, I reois, man! Only drawback: the huge number of settings, change for each preset, each effect or amp + hp simultaneously, but once you make the turn (it takes time, certainly This big pedalboard in my opinion will remain a kind of culmination between the mega and multi-effects studio simulator that replaces pedals 100 and as many amps and cabinets of all kinds. Congratulations technology! we never tire of it ... You have the studios. Me I go back.